LUGUNDTRUG was in charge of the complete VFX-Work starting from pre-production and consulting, and progressing to on-set-supervision and final VFX. 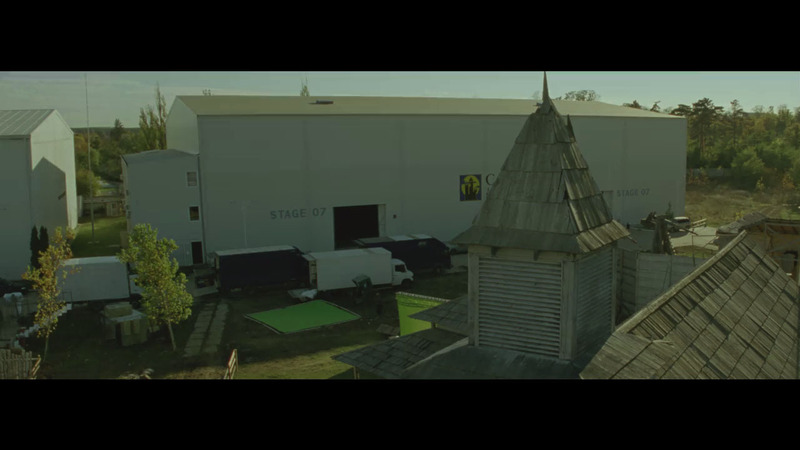 We completed over 125 VFX-shots in a short time with many set-extensions and matte paintings. We have not only worked with award-winning director Hermine Huntgeburth on Tom Saywer, but also on Huck Finn. 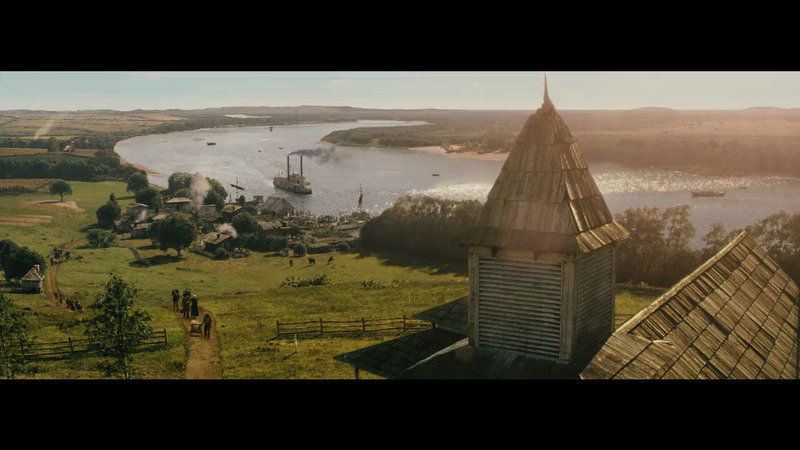 For Sawyer, our team created a plethora of historic buildings, digital matte paintings and cg elements for invisible effect shots. The example below is a mixture of live action shot on an outdoor location in Romania and a full-cg backdrop including footage elements, painted still images and 3D assets. We also did extensive relighting to match the sun.